ANNAPOLIS, Md. 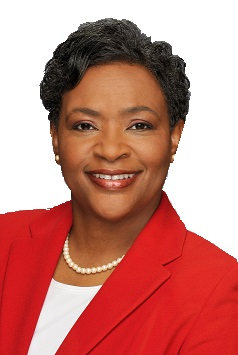 (AP) - Maryland's Speaker Pro Tem says she is running to be the next leader of Maryland's House of Delegates. Jones, a Democrat from Baltimore County, spoke of her intentions Wednesday night to win support of her colleagues to succeed former Speaker Michael Busch, who died Sunday from pneumonia. Jones led the chamber in the last couple of weeks at the end of the 90-day session, as Busch was being treated for a follow-up procedure to a liver transplant in 2017. Jones, who is 64, has been a member of the House 1997. She said in a telephone interview that she believes her experience has prepared her to lead the chamber. She is the first member of the House to declare her intentions for the post. A special session is expected in the next month to choose a new House leader. It takes a majority vote of the chamber's members to elect a speaker.